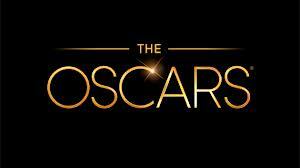 Academy Award Nominations! Snubs! Surprises! American Hustle! Sandra Bullock! Leonardo DiCaprio! Judi Dench! And More! 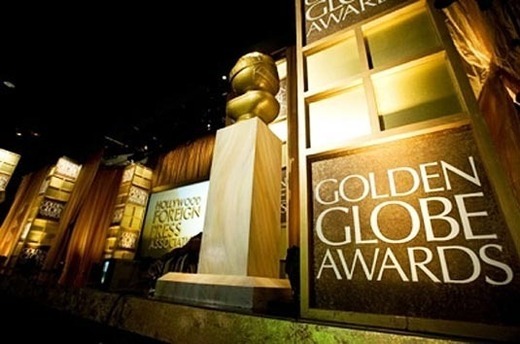 Golden Globe Nominations Announced! Who Was Snubbed? Who Got In! And More! Robert Redford! Amy Adams! And More! 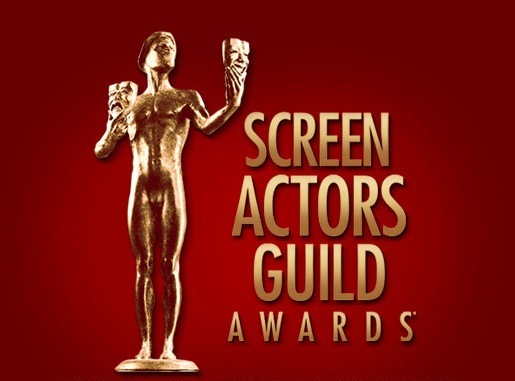 SAG Award Nominations Announced! Snubs! Surprises! Sandra Bullock! Meryl Streep! Julia Roberts! 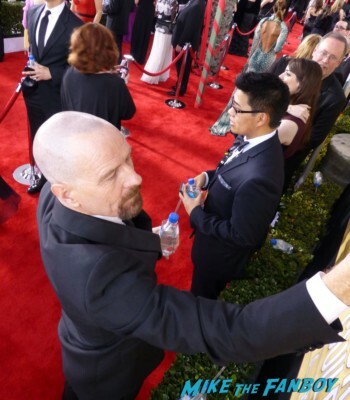 The 19th Annual SAG Awards! Scotty Is Live On The Red Carpet! With Bryan Cranston! Jessica Chastain! Hugh Jackman! Michelle Dockery! Ben Affleck! Julienne Moore! Autographs! Photos!